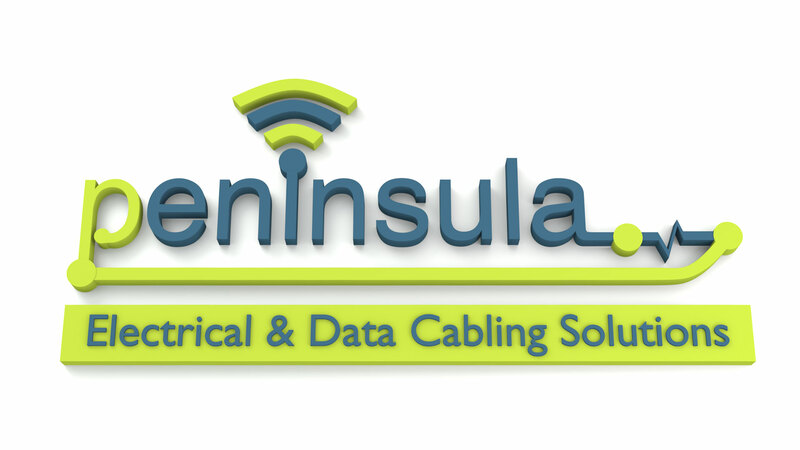 Peninsula Solutions Exeter, covering the South West, has provided its clients with services such as; Electrical Contractors, Electricians, Structured Cabling and Data Cabling Solutions since 1991. We have therefore gained a vast knowledge, experience and expertise whilst working in a wide variety of establishments and environments, ranging from, government, private, residential, hotels, offices and factories. Peninsula Solutions staff are therefore sensitive to the environments in which they are working and make every effort to minimise any disruption. Peninsula Solutions Exeter is committed to investing in the local area economy, with an apprenticeship program in place, ensuring we provide local people with employment. We also try and source all our materials from only the best local suppliers. To ensure we fully manage our client work instructions to the highest standard, we use tailored project management software. This gives us transparency of service requests from the start to finish. 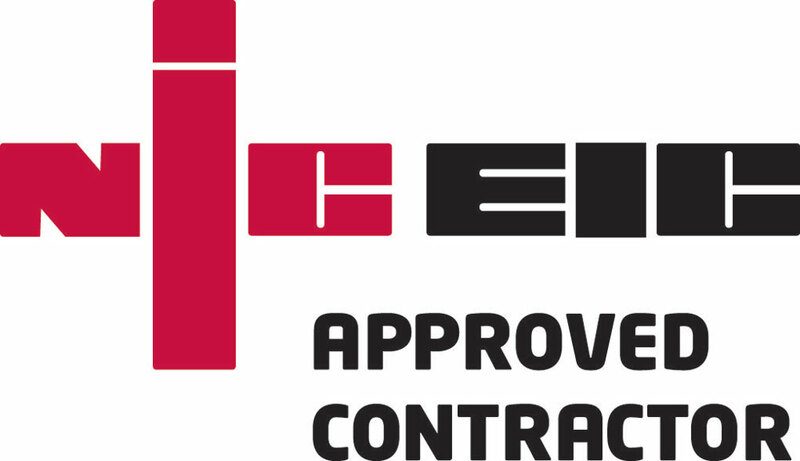 Peninsula Solutions Exeter have all the top accreditation’s in place which are aligned to; Electrical Contractors, such as NICEIC, and EXCEL Cabling Partner as part of Peninsula Data Cabling Solutions. Having these meaningful accreditation’s ensures we are regularly and independently audited to maintain the high quality of our work. The management team of Peninsula Solutions Exeter operates a professional and hands-on approach towards Health and Safety across all its services, demonstrating respect to environmental sensitivities. The success of this is verified by the achievement of our EXOR Accreditation, a renowned Health & Safety accreditation. Don’t get confused by Accreditation’s. There are residential and commercial electricians out there so check they are suitable for you or your business. 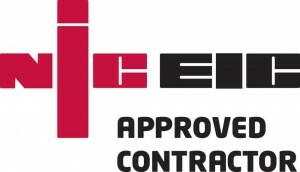 Peninsula Solutions Exeter are both a NICEIC Approved Contractor and a NICEIC Part P Domestic Installer. If they spot a problem can they fix it? Don’t get caught out by inspection only non-electrically qualified contractors. For example some Portable Appliance Testers (PAT) are not always qualified commercial electricians, so if they see a fault they legally can’t fix it on the spot or make it safe. Peninsula Solutions Exeter can and will do both. How experienced are they? Unfortunately there are lots of electrical companies out there who claim to be Data Cabling Experts. The foundation of Peninsula Networks Ltd back in 1991 was as Network Cabling Experts. Over time we have adapted and incorporated Electrical Contracting into our business offering, at the request of our valued clients. This means we have ensured a high level of expertise across both services. It’s simply two different skill set’s you need to become experienced in both, to say you are expert. How longs the warranty on their Data Cabling installations? 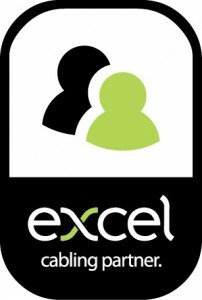 Peninsula Solutions Exeter covering the South West, are an Excel Network Cabling Partner, at no extra cost to you, we provide you with an externally audited 25 year warranty on all our EXCEL installations. Is your current provider committed to Health & Safety? How would you feel if a member of your staff was injured by inadequate safety procedures or poor workmanship? Peninsula Solutions Exeter has one of the highest recognised externally audited Health & Safety accreditation’s called EXOR which we adhere to across all our business solutions. Just good honest safe and sound advice from us. We don’t employ salesman to knock on your door. Our operational team will simply visit you and produce a specification of the best business solution for you. You won’t get any hard sales from us just expertise, experience and good old honest advice. Enrol for our Latest News and Special Offers Don’t miss out, keep in touch with Peninsula Solutions developments and offers which we’re sure will be of interest to you now or may be in the future. We are also keen to offer your business various FREE Surveys from time to time. These we hope would be of interest to you, especially if you are looking to expand your business, move premises, improve your systems performance or simply use the latest technologies, such as LED Lighting to reduce your businesses overhead costs.